College Readiness Week was a huge success! Our students completed their first science and math Test Prep Interims this week, and we are so proud of the hard work and diligence they showed! We send a special thank you to the families who were able to join us last night at Journey to Success for our 10th & 11th graders. Click here to view the slides from this event. Please Remember: NO HALLOWEEN COSTUMES are allowed at school. 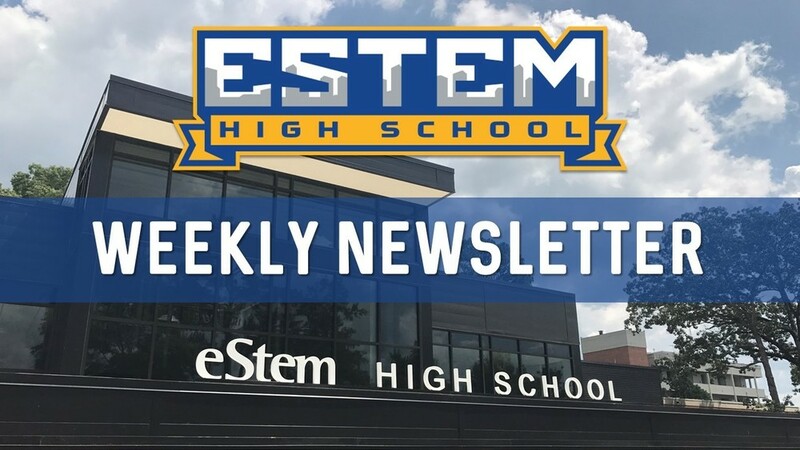 Next week is Wellness Week, so please check out our eHS Weekly Newsletter below for details and many more updates.